Greeting cards printing in full colour onto 300gsm greeting card stock with your image on the outside and message on the inside (or blank inside if you prefer). These greeting cards are also ideal for invitations and can be printed in various sizes to meet your needs. We can also produce custom sizes. If the size or quantity of cards is not advertised please email your requirements to info@five-eightprint.co.uk or use the contact form. Provided with or without a choice of envelopes. 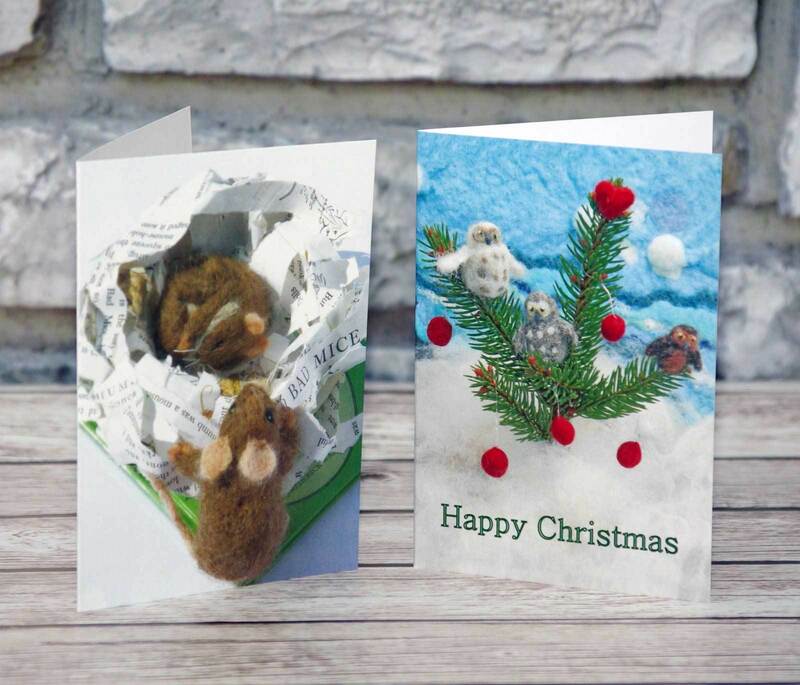 How would you like your Greeting Cards?